Join us April 27th, 2019 for race number 3 of the RCDRL Texas season. 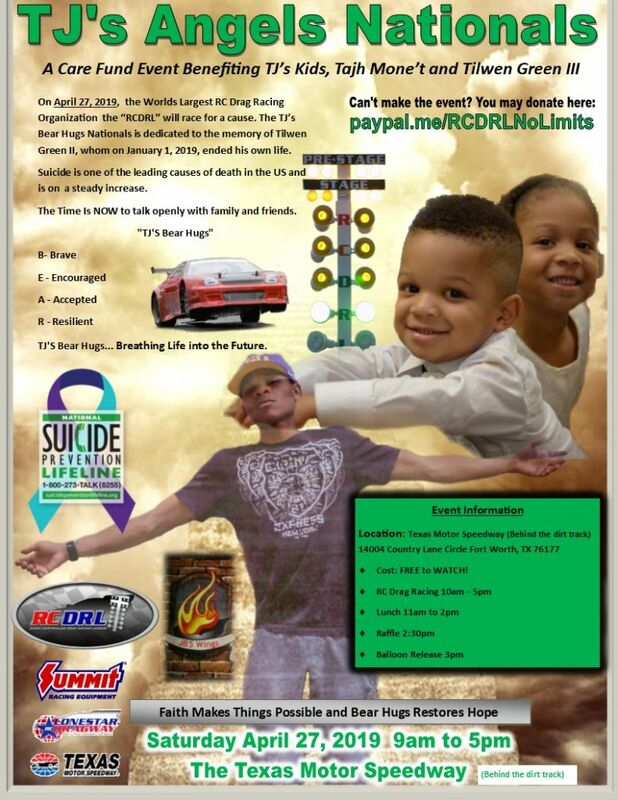 On April 27, 2019, the Worlds Largest RC Drag Racing Organization the “RCDRL” will race for a cause. The TJ’s Angels Nationals is dedicated to the memory of Tilwen Green II, whom on January 1, 2019, ended his own life. Suicide is on the decline worldwide, but here is the United States it is one of the leading causes of death and is on a steady increase. The time is NOW to talk openly with family and friends. The menu for the TJ’S Angels Nationals is… JB’s Chicken wings, Rib tips, Catfish Sides, French fries, Cole slaw, macaroni salad, potato salad, dinner roll, Shrimp and Crayfish pasta! All plates just $8.00. There will be a 50/50 Raffle, Merchandise Raffle, Food, Music, and FUN! Come join the Fast Furious Fun of Championship RC Drag Racing! 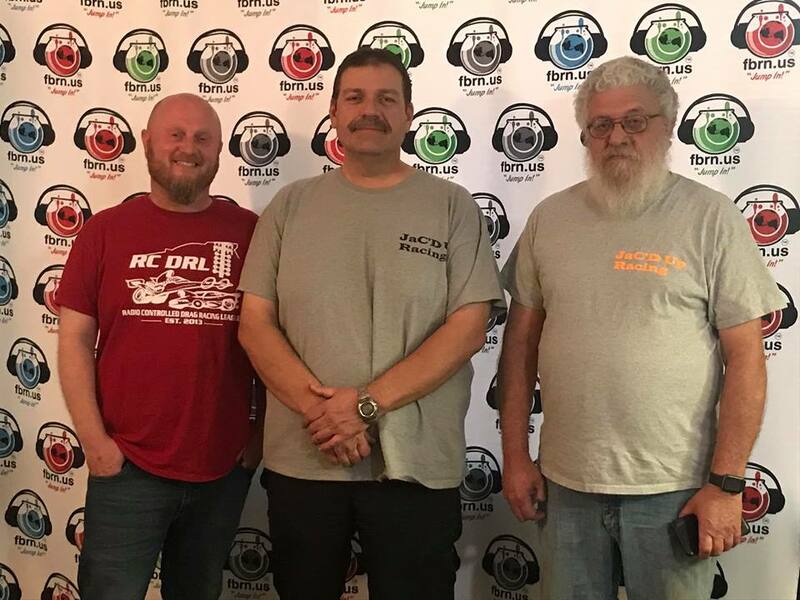 Join RCDRL trackside reporter Jill Miller as she welcomes founding members of JaC’D Up Racing Casey Baker, Davey Goff and Jeremy Miller in studio. We get to learn about how the team came to be, how they found the RCDRL, and stories of racing decades before. Also welcomed call-ins from newcomers Brylea and Bryan Tillson, as well as Michael Chandler. Then a surprise call from the Prez Michael Mercadel himself. Join Jill and the Jac’D Up Racing Team on the RCDRL Nation Radio Show recorded on air live @ the Fishbowl Radio Network- Gray Stream. 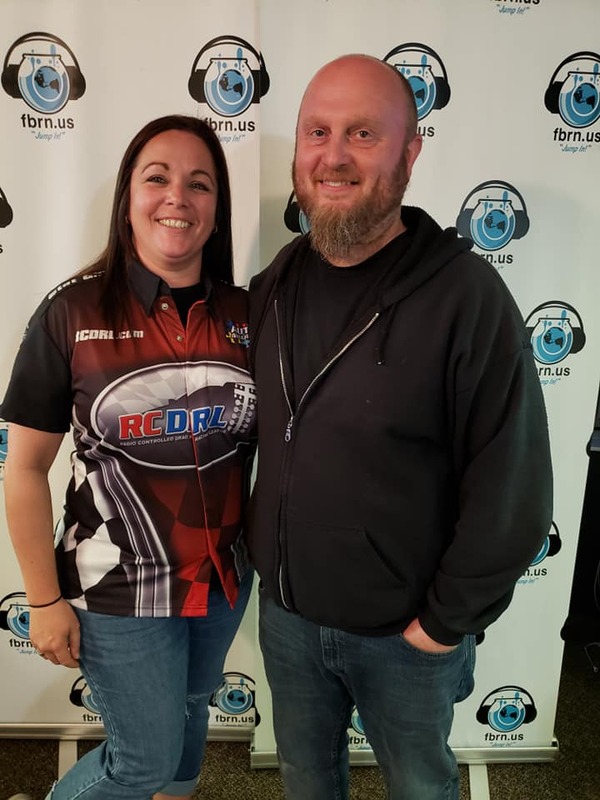 The RCDRL Nation Radio Show – with hosts Jilly Milly and the Prez Mike Merc, cover the Fast Furious Family Fun within the RCDRL Nation. This week’s in-studio guest is Mr. & Mrs. Alex Garca of the Garca Motorsports Team. The 132 Crew will also take a call from RCDRL Louisiana’s own Regina Alsobrooks to help recap their Championship points race. Join the 132 Crew on the RCDRL Nation Radio Show recorded on air live @ the Fishbowl Radio Network- Gray Stream. The RCDRL Nation Radio Show – with hosts Mike Merc, and guest host Jeff Chambers, Jeremy & Jill Miller cover this week’s Fast Furious Family Fun within the RCDRL Nation. This week’s in-studio guest is Mr. Michael Taylor of FireFigther Roofing and Taylor Home Theater- our 2019 Young Gunners Texas sponsor. The 132 Crew will also take a phone call from Financial Coach David Mercadel of Southern California advising us on how we race fast cars, why not make our money work just as FAST! Join the 132 Crew on the RCDRL Nation Radio Show recorded on air live @ the Fishbowl Radio Network- Gray Stream. 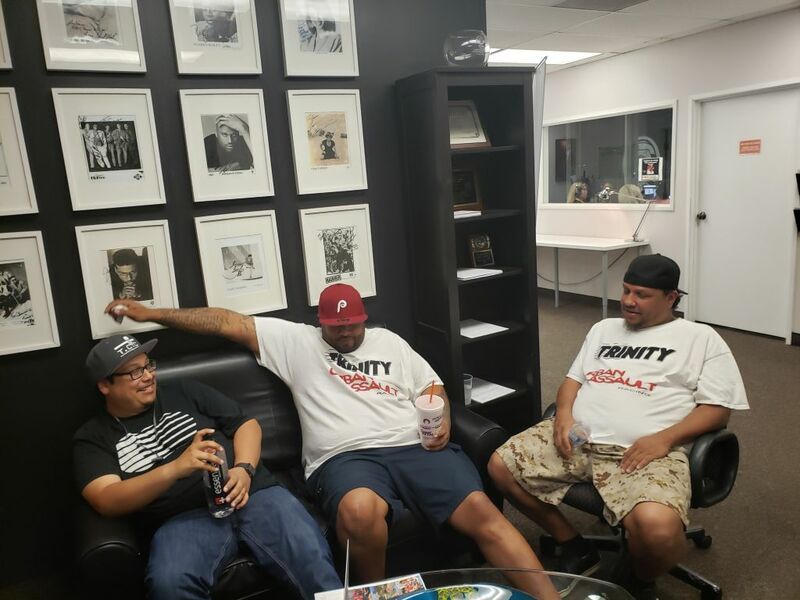 The RCDRL Nation Radio Show – 132 Crew with hosts Mike Merc, Kelly Bee, and guest host Jeff Chambers covers this week’s Fast Furious Family Fun within the RCDRL Nation. 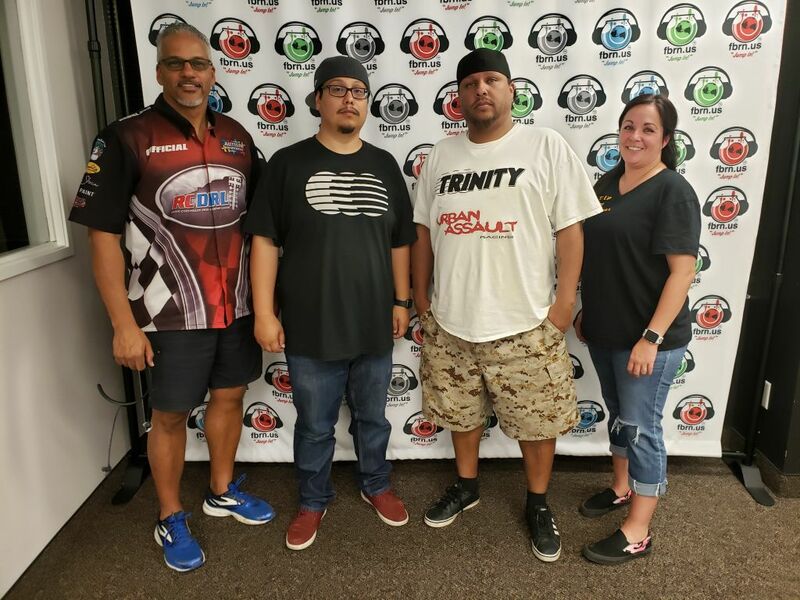 Francisco Frontera of RCDRL Puerto Rico helps us recap the second Championship points event of their 2019 season, and we will take live calls from a few past and future champions. The 132 Crew will also recap the 5th Annual Allmark Impressions Thunder Nationals from this past weekends event in Texas and mix things up with studio guest Jeremy and Jill Miller! Join the 132 Crew on the RCDRL Nation Radio Show recorded on air live @ the Fishbowl Radio Network- Gray Stream. Tony Rudis and 5x RCDRL Champion Joshua Mercadel Join the 132 Crew on the RCDRL Nation Radio Podcast Show Episode #5! 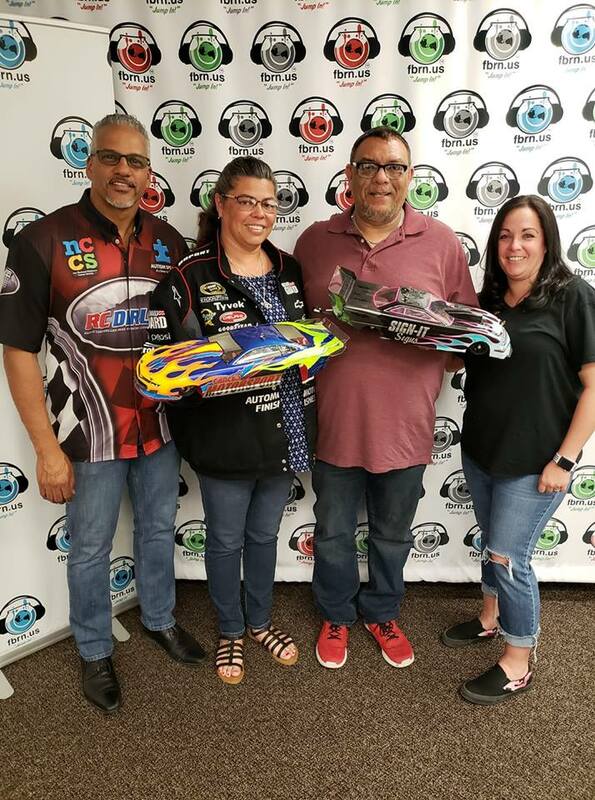 The RCDRL Nation Radio Show with 132 Crew hosts Michael Mercadel, and JD Crow covers this week’s Fast Furious Family Fun of the RCDRL Nation. Tony Rudis of Rudis Motorsports and 5x RCDRL Champion Joshua Mercadel will join the 132 Crew on the RCDRL Nation Radio Show recorded @ the Fishbowl Radio Network. We will also recap the RCDRL Texas opening Jim Rainman Schauer Memorial sponsored by Rudis Motorsports and Louisiana’s opening Lenny Zuppardo Memorial, race #1 for all 3 divisions are in the books. Hotel information for the Worlds Largest RC Drag Racing event is available. 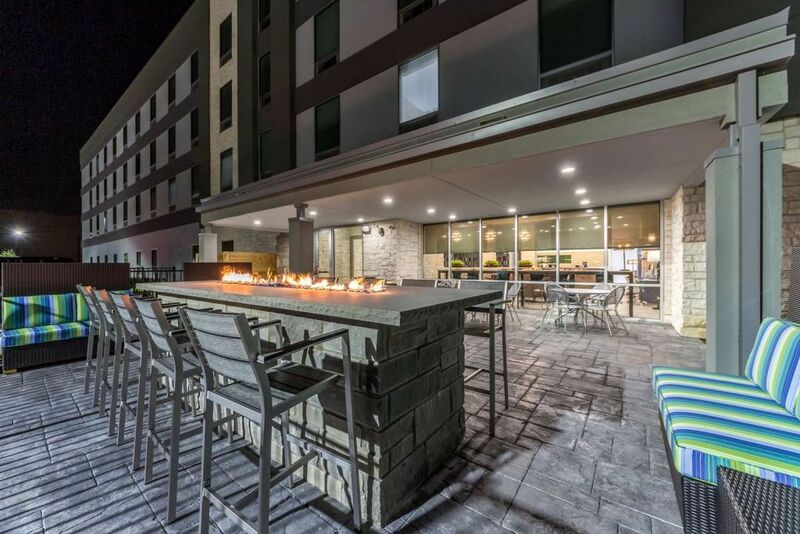 The 2019 Labour Day weekend August 29 – Sept. 1, 2019, RCDRL Go Big Chassis Shop Supernationals will be hosted by Home2 by Hilton. 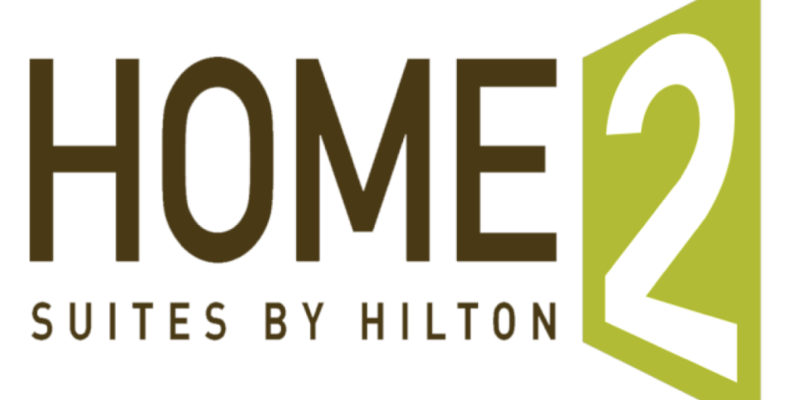 Home2 will be the official hosting hotel including the meet and greet Thursday evening August 29, 2019. Property is located directly across from the Texas Motor Speedway. Here is the link, rooms will “not” be charged till the weekend of the event. So book your rooms today! We requested all of the 22 double bedrooms and 20 King bedrooms. All rooms and kitchens and pull out sofas. Great pool and grill area out back also.